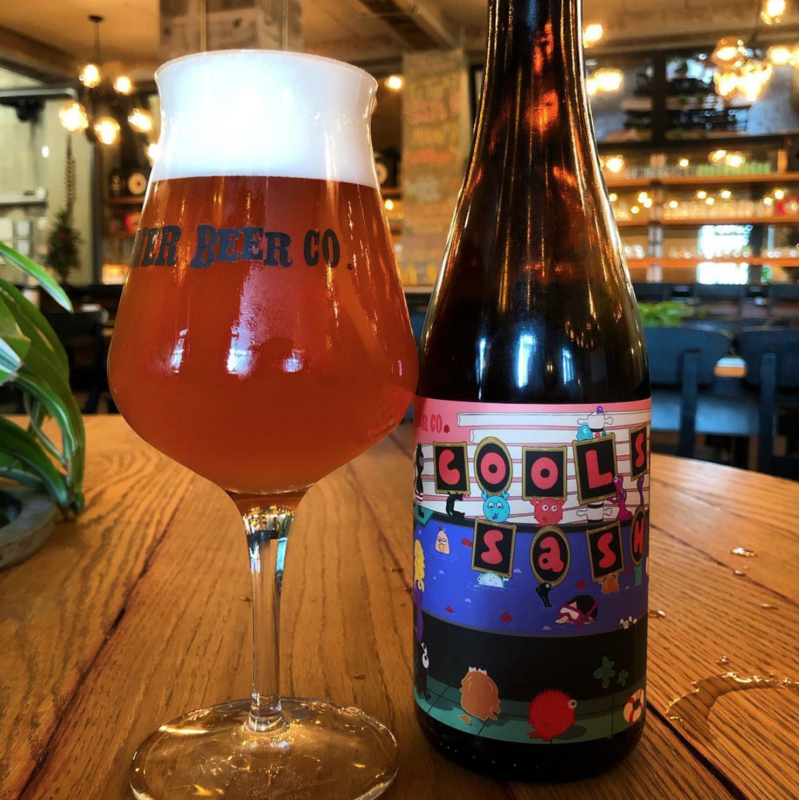 Whiner Beer Co.'s newest bottle release is Coolship Sasha, a barrel-aged coolship beer with raspberries; join us for its official debut on Fri. Jan. 11! A coolship (or koelschip in its native Flemish) is a large open fermentation vessel that allows wild yeasts and bacteria, in this case from the yard of The Plant, to infuse the beer as it ages. 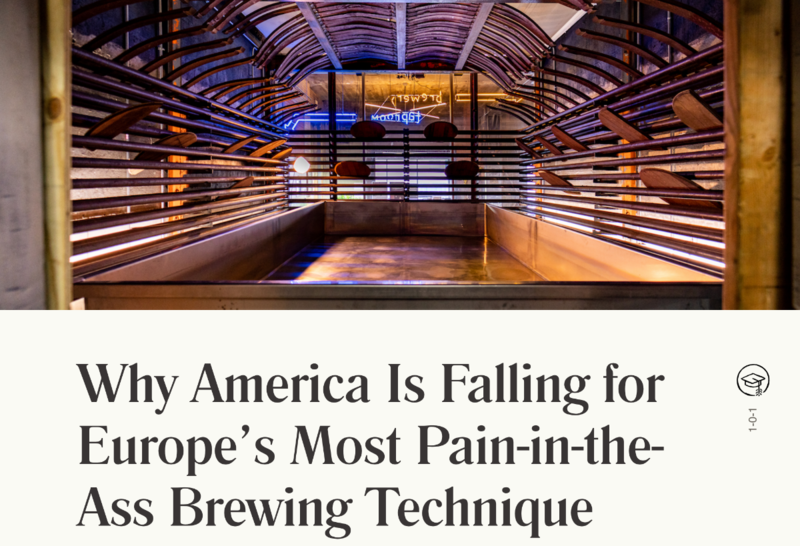 Whiner was recently the subject of a really interesting article on the growing coolship culture in US breweries - check it out to learn all about this interesting, not-so-common genre of beer, and impress your friends at Friday's launch party with your new knowledge! Here's the article about coolship culture in US breweries, featuring a photo of Whiner's very own coolship! New year, new job?... Have a look at the current openings at The Plant! Bubbly is seeking candidates with a few years' work experience and solid writing, speaking, and graphic communication skills. Responsibilities include a variety of writing and design projects, managing social media and facility tours, and other related tasks to promote our work and the businesses at our buildings. Full details are here. The General Construction Associate will work on a wide range of building projects in support of Bubbly's mission, often with salvaged materials and new technologies. Full details are here. First Saturday of each month is a great time to visit The Plant -- it's market day! 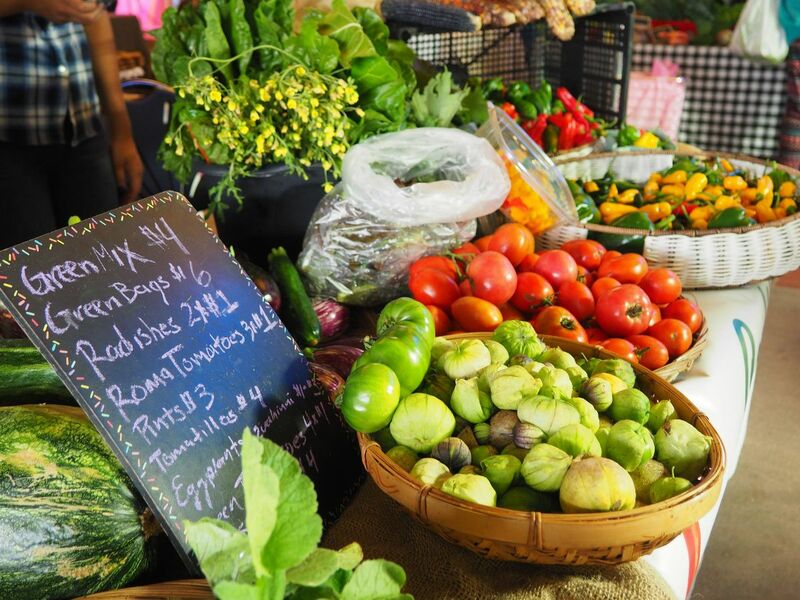 Join Plant Chicago for their next monthly Farmers Market on Sat. Feb. 2 from 11am-3pm, featuring locally sourced food and beverages from The Plant and beyond, plus handicrafts and lots of great activities. 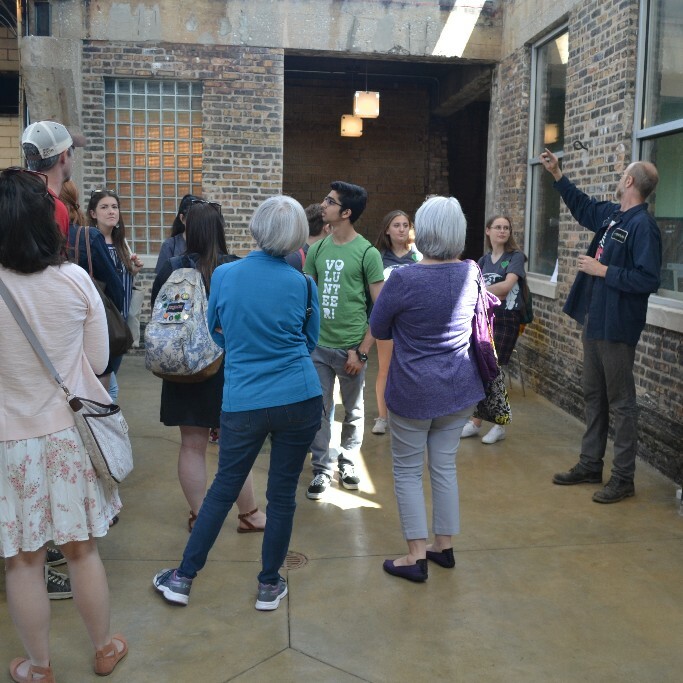 The day's schedule includes tours of The Plant with Bubbly Dynamics at 11:30am and 2pm (with a free Whiner Beer brewery tour at 3pm, immediately after the afternoon building tour), Plant Chicago's Open Farm Hours from 12-2pm, a cooking demonstration at 12:30pm, and a Foraged Medicinal Soup workshop from 3-5pm. 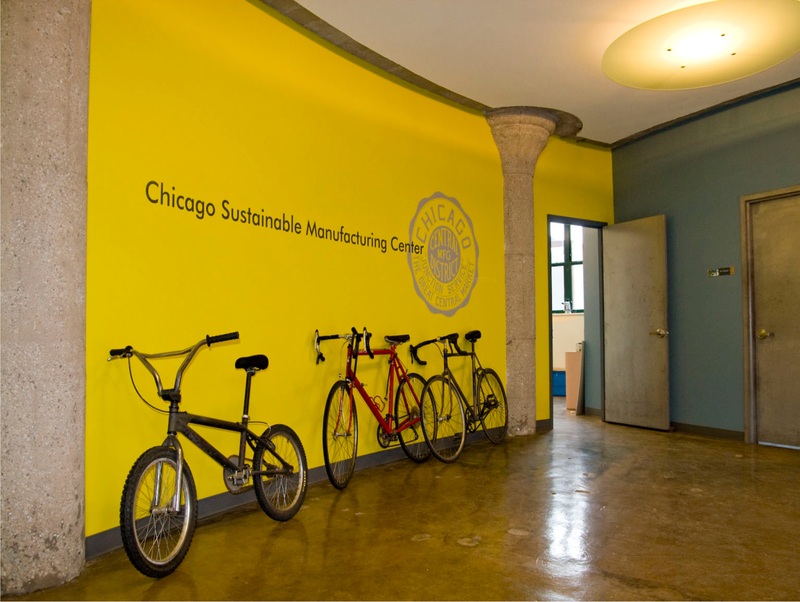 For more info, visit Plant Chicago's website. Join a community of builders, makers, and artisans in a sustainably renovated, creative environment! 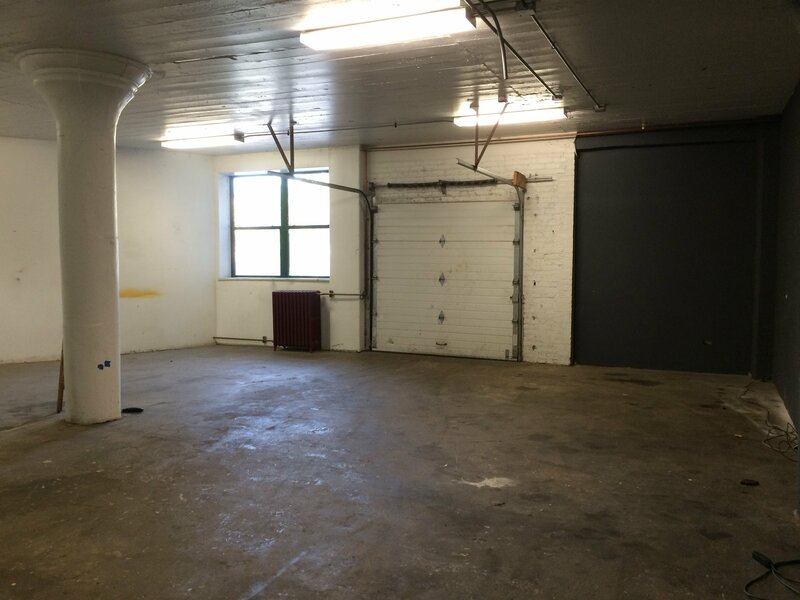 It’s rare that studio space opens up at the CSMC, so check out this opportunity (measuring 1075 sf) if you or someone you know is looking for light industrial or workshop space. Full details are here. Bubbly Dynamics is offering weekly tours of The Plant! Stop in on Saturdays for a behind-the-scenes peek with the design and operations team behind The Plant. 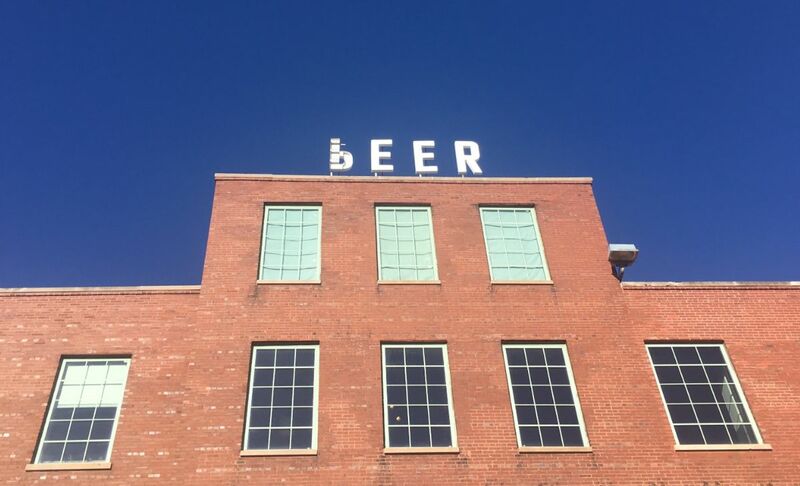 Every Saturday at 2pm, with complimentary Whiner Beer brewery tour at 3pm. Market Saturdays also at 11:30am. We respect your privacy; you can opt out any time.